Start taking classes at Elite Fitness & Performance and other studios! 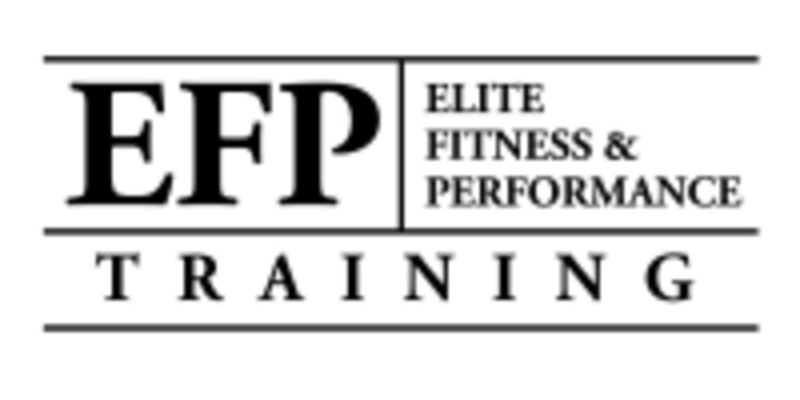 Elite Fitness & Performance is an exclusive, private training facility for dedicated individuals to receive expert instruction in a non-intimidating, friendly environment. They focus on the individual and their process, not just exercise. Their unique approach will help you transform both body and mind; you will be completely revitalized by their program. Their strength training program will enable you to lose those unwanted pounds, gain muscle tone and improve your overall health and appearance. Elite Fitness & Performance is located at 1770 36th St. in Sacramento, CA. The workout was great but the instructor was not present. We had to follow along with a workout that was written on a board which I assume was for members of the gym. There were a couple fitness contractors there which were very friendly and helpful. 5 stars for the workout but only 1 star for the owner completely blowing us off. He even flat out told the contractor he wasn’t coming in. This class is challenging, fun, and has a great atmosphere. Great full body workout through stations and group work. Only air bikes, but the trainer was fun. Small class size, personalized workout. Friendly staff. instructor was great. she said that people usually don't show up for spin so it was just two participants plus the instructor spinning in the back of the room while a fitness class happened in the front, which I liked because the whole vibe was focused on competency and fitness. good cardio. I would do again.